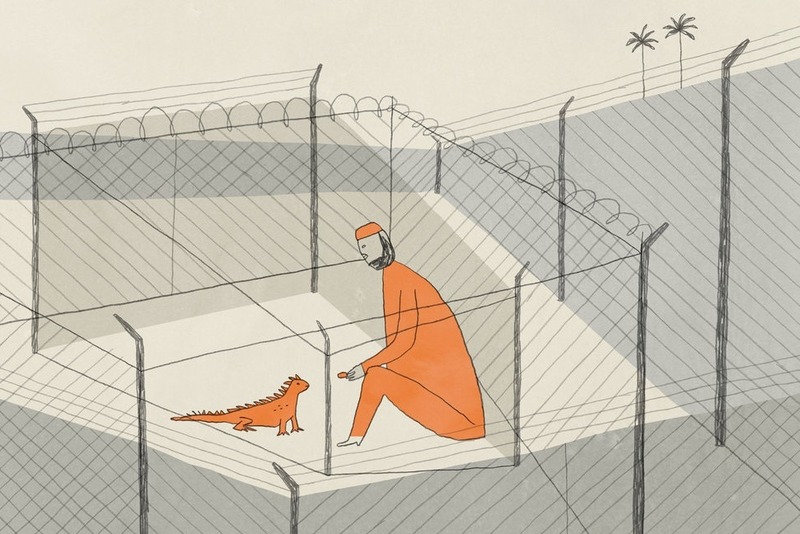 Mansoor Adayfi was just 19 when he arrived at Guantanamo Bay. He spent over 14 years there without ever even being charged with a crime. When Mansoor was finally released in 2016, he began to turn his sufferings into art. 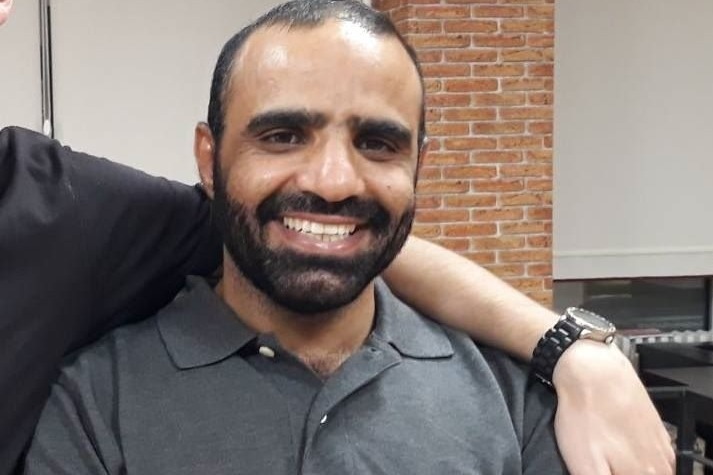 He has published a Modern Love column on learning about marriage at Guantanamo, a New York Times opinion piece about the meaning of the sea to detainees, and more - read them at Mansoor's website. Now, Mansoor is trying to finish his memoir. But his future is uncertain. He was not allowed to return to his home and family in Yemen. Instead, Serbia agreed to house him. But in September 2018, his support will be cut off, and his ability to work, study, or even live in Serbia or any other country is in danger. Mansoor needs funds to write and to live. Because GoFundMe campaigns cannot be linked to Serbian bank accounts, I have created a dedicated US bank account for this fundraiser. I will transfer all the accumulated funds to Mansoor's bank account on the first day of each month.